We are a Frankfurt/Germany based art collective that creates high-end ceramic tableware for the culinary revolution. As genuine studio potters we produce small batches and limited editions of high temperature stoneware ceramics in unique forms and for dedicated functions. Our love for pure aesthetics is enhanced by our mission to re-invent the human culinary spaces through ceramic arts and crafts. 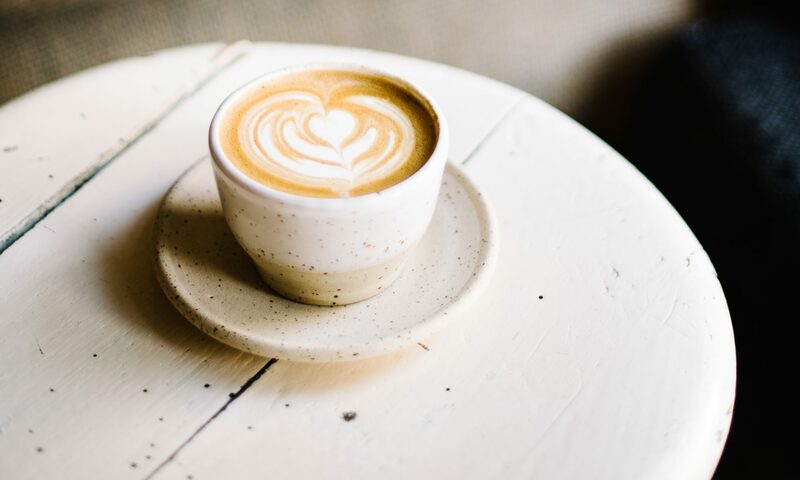 Among our clientele you will find renowned craft coffee houses, boutique restaurants, concept stores, innovative food entrepreneurs and all other open-minded people who share our love for the makers movement. Hartmud is part of the worldwide makers movement that self empowers our human talents and frees us from mass production and blind consumerism. We call it the culinary revolution: the people and restaurants who use our tableware have transformed their habits of producing and cooking food, becoming more focused on local ingredients and spreading culinary consciousness, preserving local traditions, rediscovering ancient techniques and growing forgotten varieties. It is Hartmuds life mission to enhance and refine this new food movement with craft tableware. We are adding the hand made dinnerware to the home cooked food sourced at local markets, we design and craft the serving ware for the coffee houses and new food eateries that redefine our cities, and we fashion the unique vases for the organic flowers picked in the wilderness.